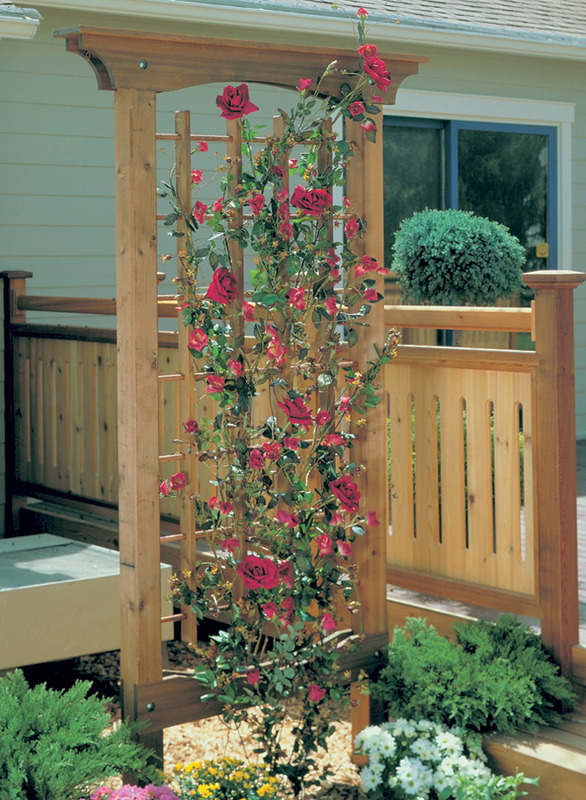 This beautiful and easy-to-build garden trellis would be a wonderful addition to any outdoor space. 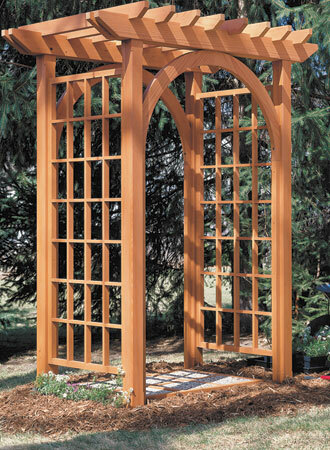 Built of common western red cedar, available at most home centers, this trellis upgrades any space you add it to. 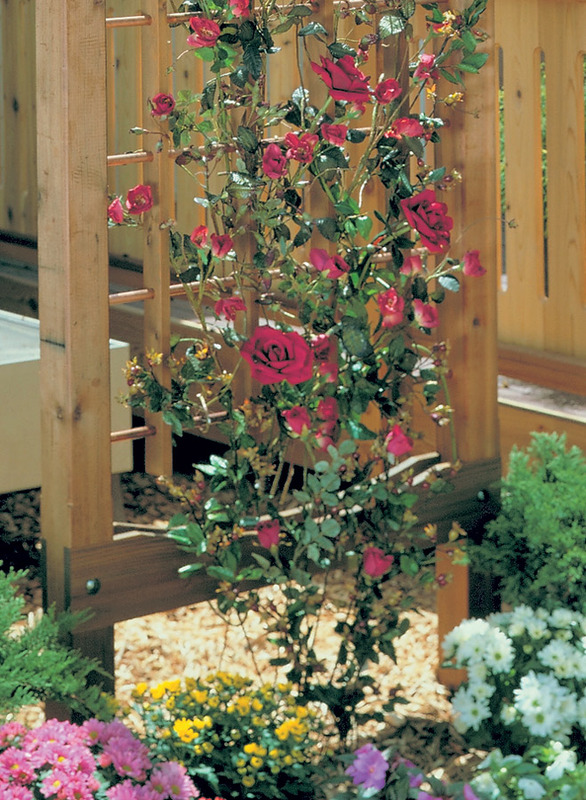 Its simple form and function make it a great platform to grow your favorite vining plants, and once those plants are established, it offers shade to the areas around it. 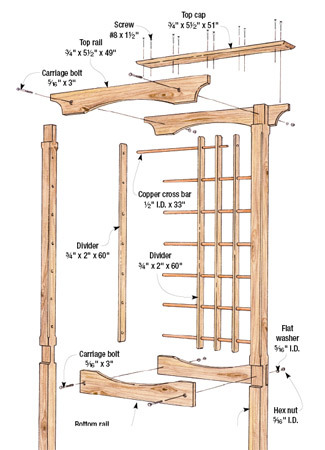 The construction of this trellis packs in some good woodworking techniques that you can use in other projects too. 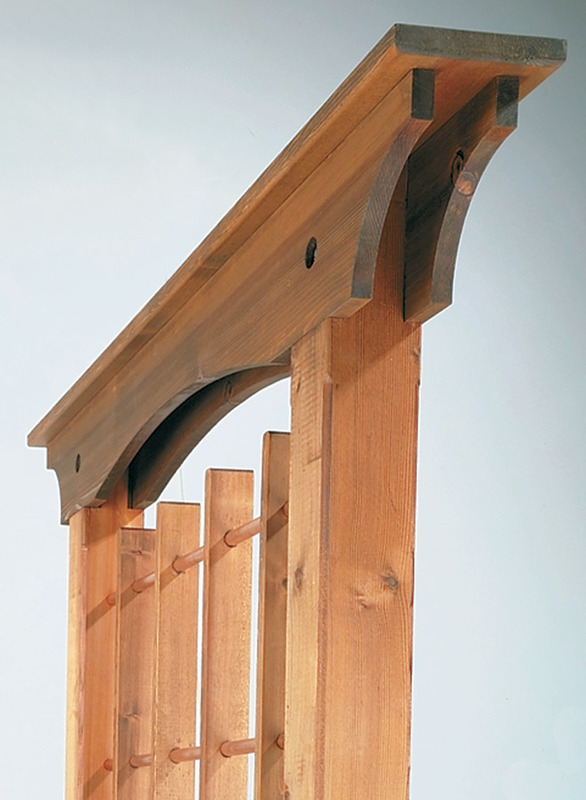 But not to worry – The construction of this is simple enough for even a first-time woodworker. 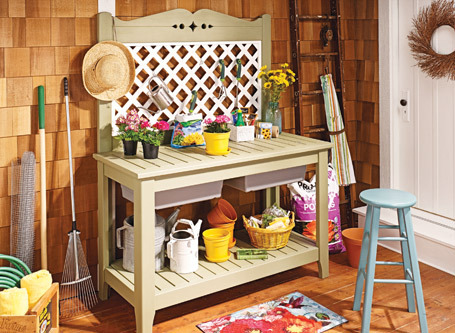 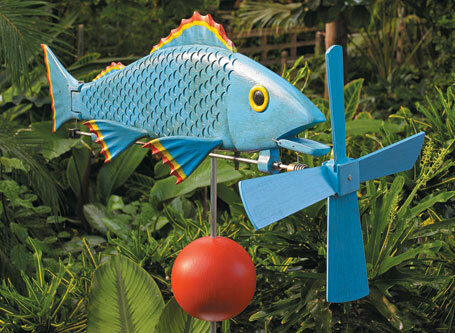 And after you’ve completed it, you’ll have a great addition to your garden.